Each city has its own cycling laws and infrastructures. Some benefit cyclists, some do not. 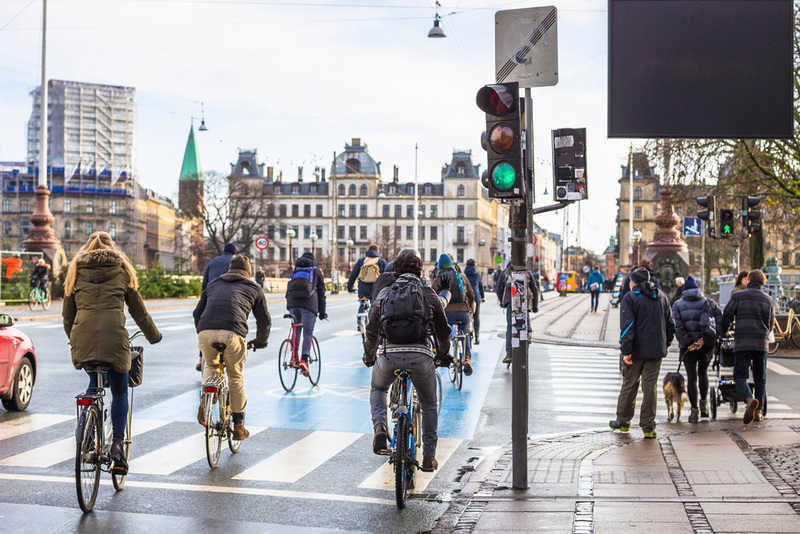 Here are some of the cities where its laws and infrastructures make it a cyclist’s heaven. 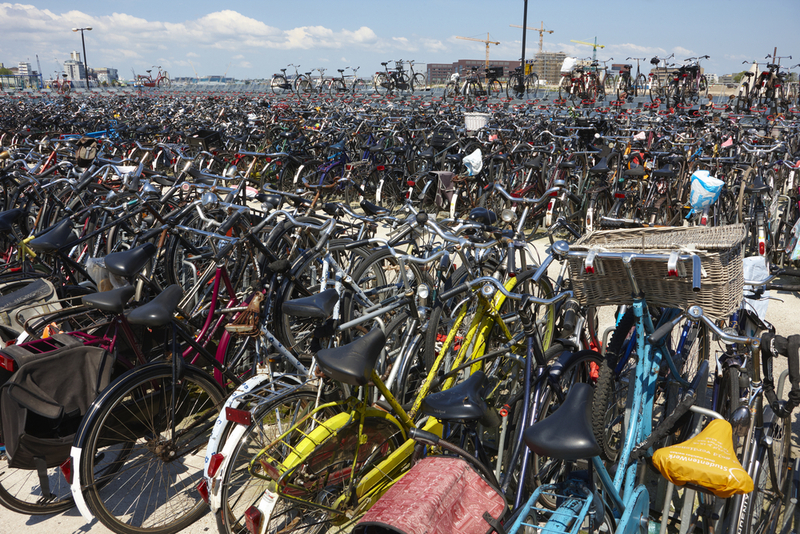 Copenhagen is a place known for its bike-loving communities. Children start learning how to ride bicycles at a young age, and nearly half the population commute to work by bicycles. Copenhagen has a staggering 390 kilometres of designated bike lanes, available to all commuters. Greater Copenhagen even has a ” Cycle Super Highway ” specially for cyclists, which connects the city to the town of Albertslund. This highway includes many cycling infrastructures, including air pumps, safer intersections, and even traffic lights timed to the average cycling speed to minimise stopping. Amsterdam has a total of about 800,000 bicycles, which means that it has almost the same number of bicycles as people. The citizens of Amsterdam cycle to work, school and to run errands. Amsterdam is a part of EuroVelo, a network of about 14 bike trails across Europe. It spans about 45,000 kilometres. Montreal has 600 kilometres of bike paths, about twice as much as Copenhagen. Their designated paths often have food and drink stalls along the sides during spring to accommodate the cyclists. 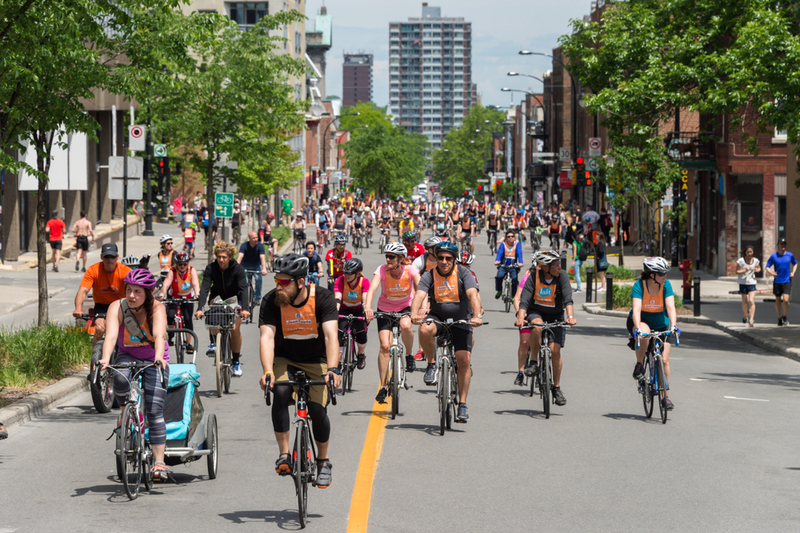 Annually, Montreal holds a giant bike festival. Cyclists from all walks of life gather during the festival to take a tour around town, regardless of their age and skill level. Seville is quickly becoming a contender in the battle to be the “bicycle friendliest city”, with 160 kilometres of bike paths and 70,000 bicycles hitting the streets every day. That is impressive considering only 600 bicycles were being used just a few years ago. 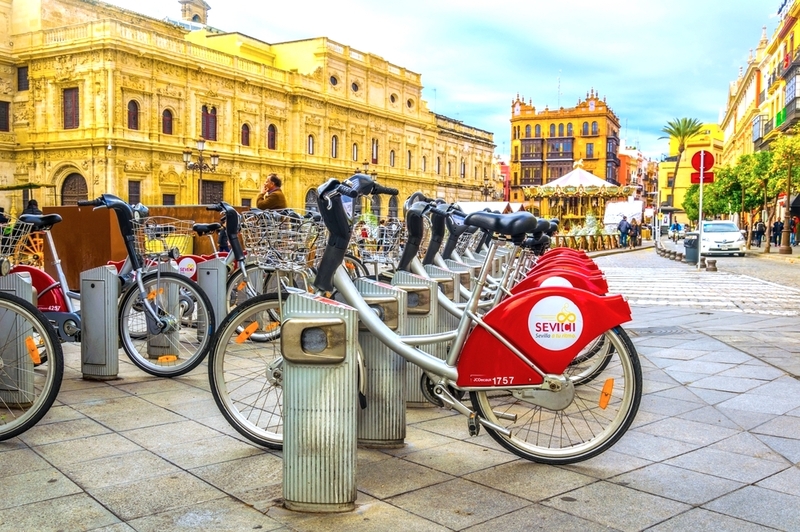 Though its bike sharing programme Sevici, Seville has encouraged more people to choose bicycles to travel from place to place. 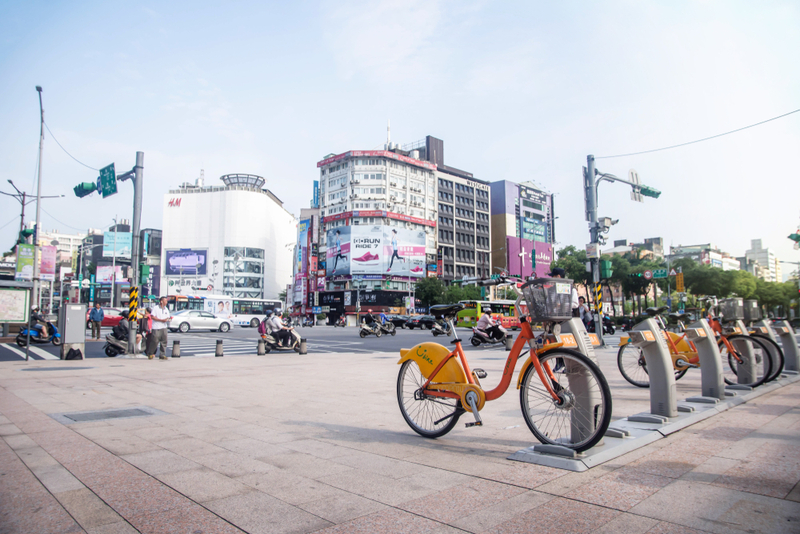 In Taiwan, the rent for bicycles is half of the subway fare. Therefore, cycling is the easier and cheaper way of transport. However, that is not the only reason why this is so. 300 kilometres of bicycle paths and wider shared pavements allow cyclist to travel with ease. 200 Youbike stations are positioned around the city. So, why take the train when you could just rent a bike nearby for half the price? In 2014, nearly 5.5% of the trips in the city were on bicycles, according to the European Cyclists’ Federation. This is twice the percentage in London and four times the percentage in NewYork. In 2015, 20 million trips were logged in. New Zealand has interesting ways of making cycling as convenient as possible. 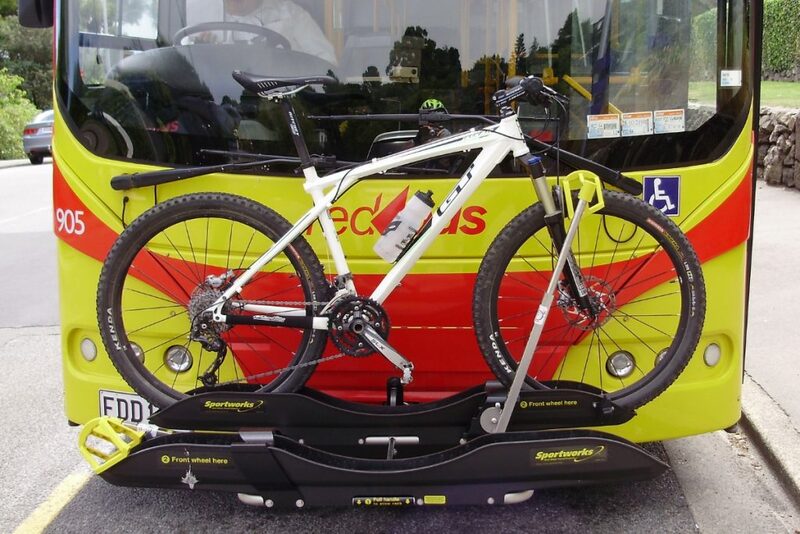 Such as having bike racks in front of buses. Weird, but interesting. Otago Rail Trail, which is a 150 kilometre trail for walking, cycling and horse-riding. The Hawke’s Bay Trails, a 200 kilometre trail for cycling and walking. 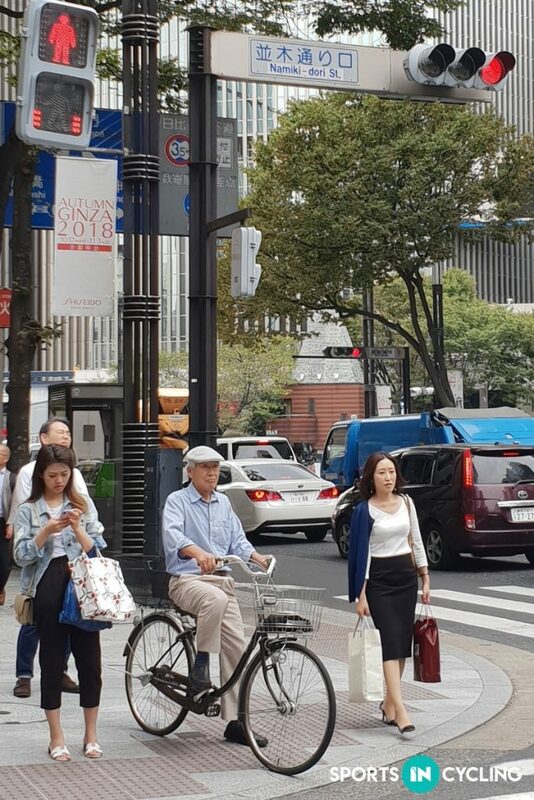 14% of all commuter in Tokyo are bicycle riders. Ample parking and bike paths encourage more people to cycle as a faster way to get to a place. There are also many bike tours for both the Japanese citizens and visiting tourists. Due to the increasing amount of two-wheeled traffic, the Tokyo police have enforced more laws to ensure the safety of the cyclists. The awareness is slowly growing and the authorities will be planning more for bicycle traffic.